Hmmm, that really doesn't make a lot of sense. 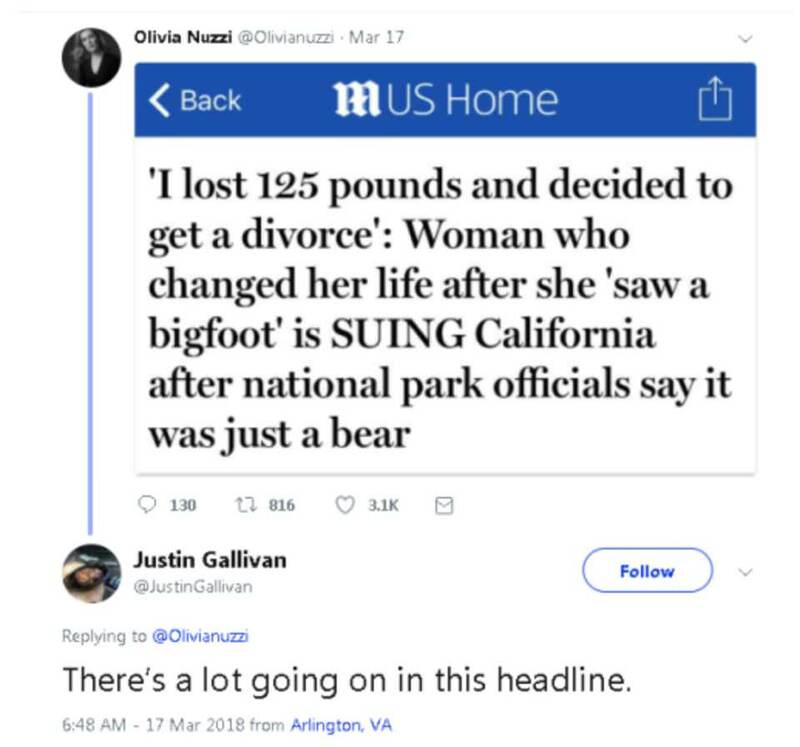 If she took a shine to the bigfoot and wanted to start a relationship, I can understand the divorce part, but wouldn't she look more appealing to the big guy if she PUT ON 125 pounds? I'm trying to imagine the episode of Jerry Springer that could be made about this. They'd need much bigger security guys, that's for sure. I agree, Greg. Did she see it's big foot or big something else? I'm thinking the latter, as she was sooo impressed with what she saw , she divorced her husband AND lost some kilos. I'm guessing poor ol hubby just didn't measure up. Next, she'll be suing her local butcher for hanging salamis and bratwurst sausages in his display window! Where does this woman get off? It's pretty obvious, She has been in the "small goods" section way too long. On the advice of the woman's attorneys, the woman has dropped the lawsuit as they told her she would be "eaten alive." 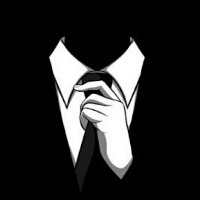 Ten points for persistence though, the woman and her attorneys are preparing a new lawsuit. Demanding that the bigfoot appear in court would surely raise an almighty stink, not to mention the infra-sound.